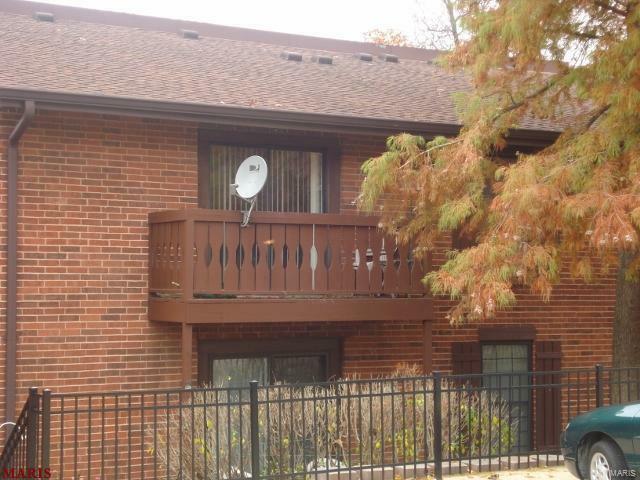 Good investment property, rented with a long term tenant at $825/month. Please do not disturb present tenant. Call office for viewings. 2nd floor condo has 2 bedrooms and 2 full bathrooms. Access to swimming, pool, tennis courts, and a club house. Nice deck for barbecues. Bright interior with white cabinets, laminate flooring in the kitchen. All appliances stay with the condo. Both bedrooms have large closets. There is a storage unit in the lower level available for seasonal items. Listing provided courtesy of Ultimate Realty. Listing information © 2019 Mid America Regional Information Systems, Inc.